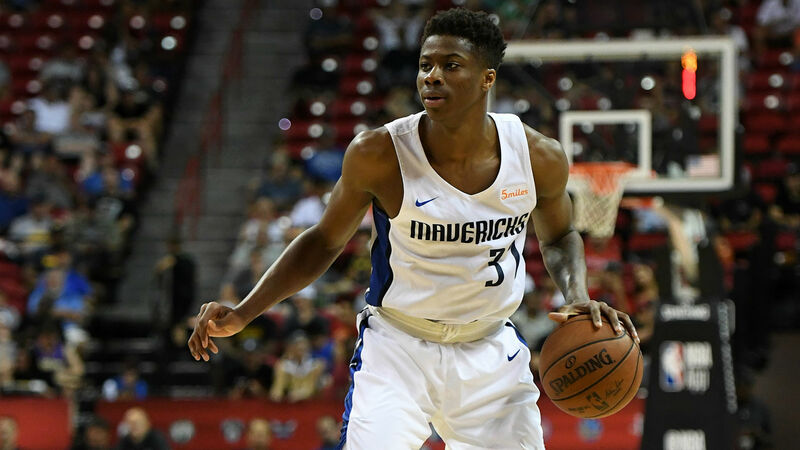 The Mavericks signed Kostas Antetokounmpo to a two-way contract Friday, according to a report from the New York Times. He is the younger brother of Bucks star Giannis Antetokounmpo. Dallas selected the younger Antetokounmpo with the final pick in the 2018 NBA Draft. He averaged 5.2 points and 2.9 rebounds on a Dayton team that registered a 14-17 record in 2017-18. The older Antetokounmpo, a two-time All-Star has spent all five of his NBA seasons with the Bucks. He averaged 26.9 points and 10 rebounds last season. A third Antetokounmpo brother, Thanasis, was selected by the Knicks in the second round of the 2014 draft. He appeared in two games for New York in 2015-16 and is currently playing overseas.